Father & Son is a local moving company that only employs professional moving specialists that have gone through extensive training in order to become the valuable members of the team that they are today. This means that you can relax, knowing that this team of Boston movers will take care of your possessions in an organized and safe manner. This company has been owned and operated by the same dedicated family in Massachusetts since it was established over 100 years ago in 1908. Allston Piano Moving Company Inc.
For over 20 years, Allston Piano Moving Company, Inc. has been helping piano owners move their most prized possessions. 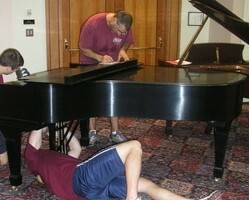 Knowing how valuable these items are is something that motives this team of movers and packers to use their most effective moving methods and most careful techniques to care for the piano throughout the process. Being specialists with pianos makes it easy for this team to get your instrument onto a truck and transport it in a way that means it will arrive in perfect condition. Whether you need nationwide moving services or would like to relocate within the same state, Wakefield Moving & Storage is there to help. 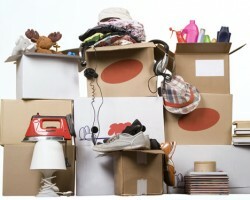 There are countless reasons that you should choose this professional service over other moving companies in Boston, MA. These include the fact that the company has been offering their expertise for over 50 years, they can accommodate with emergency storage solutions and they will move your furniture with care. These house movers do it all to make you feel comfortable and stress-free. 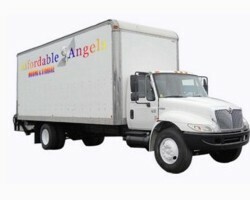 Affordable Angels Moving & Storage is known for their relatively cheap prices, their experienced and friendly team of movers and their complete professionalism throughout the moving process. According to reviews, the movers at this company are completely organized and will give you total peace of mind as they get you settled into a new home. You will really be able to enjoy your new home, knowing that everything from your old one is being packed and cared for by such a professional team. 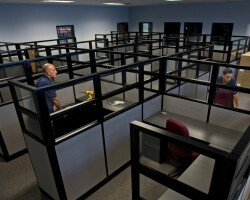 Moving your residential or commercial property is a breeze when you have the help of Boston Movers USA. This team has helped to pack and move everything from large office spaces to small student apartment accommodation. You can call this company to get a free quote for their services and you will be able to see how affordable they are for yourself. They will take the stress out of moving within the city or moving to the surrounding areas as they utilize an organized system and the best moving techniques.